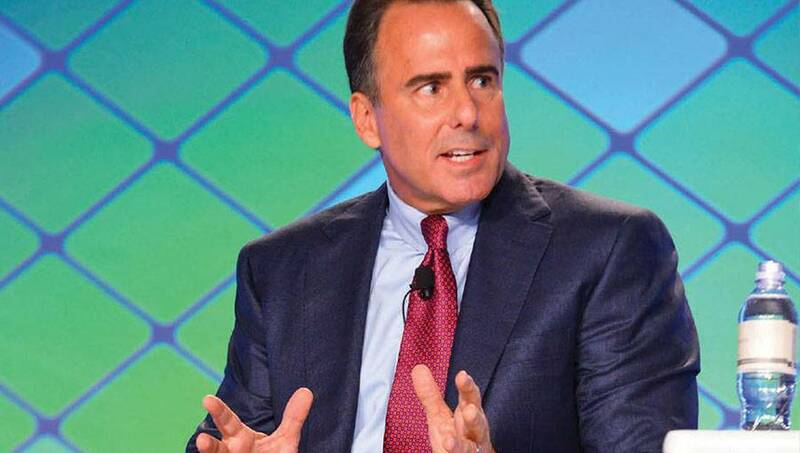 Caesars Entertainment shareholders have seen their valuations decline nearly 17 percent in 2018, and several activist hedge funds that control a substantial portion of the casino operator are becoming discontent with the company’s leadership, specifically CEO Mark Frissora. New York Post journalist Josh Kosman reports this week that HG Vora Capital — a New York hedge fund known for “rattling the cages of gaming companies” — now owns a 4.9 percent stake in Caesars Entertainment. And the investment group is rumored to be pushing for change of leadership for the gaming operator. 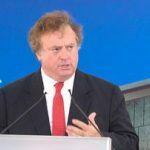 Longtime Caesars hedge fund owners Apollo Global Management and TPG Capital led the search to replace then-CEO Gary Loveman with former Hertz head Frissora in 2015. But as the casino stock continued to nosedive that year, additional hedge funds moved in and snagged up interest in the company on the cheap and eventually forced bankruptcy. With the economy soaring — but Caesars stock still declining after emerging from Chapter 11 Bankruptcy protection — HG Vora and others are said to be interested in finding someone new to lead the company. Along with Caesars Entertainment, HG Vora owns substantial interest the company’s real estate investment trust VICI Properties. 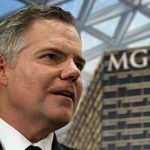 It additionally controls stakes in MGM Resorts and Penn National Gaming, as well as Penn’s real estate trust arm, Gaming and Leisure Properties. Kosman points to Caesars’ recent $1.7 billion acquisition of Centaur Gaming’s Hoosier Park and Indiana Grand racinos as a perfect example of why Frissora needs to go. Though the CEO said at the close of the purchase that the “acquisition represents an outstanding opportunity to expand our footprint in a growing region,” others said the price was far too high. Investors apparently also aren’t sold on Caesars’ post-bankruptcy plans to expand its brand to nongaming properties in international markets. The company has recently inked deals in Dubai and Puerto Los Cabos, Mexico. Caesars has also announced the licensing availability of four of its core properties: Caesars Palace, Flamingo, The Cromwell, and The Linq. Frissora’s tenure as CEO of Hertz was a roaring success. The car rental company reported increased revenues of 34 percent during his seven-year tenure, between 2006 and 2013. But activist investors — including billionaire Carl Icahn — sought a new CEO after reported “accounting mistakes and internal control issues” were unveiled. Frissora eventually resigned and was later picked up by Caesars. The Post claims several hedge fund managers invested in Caesars believe hiring Frissora — who had no gaming industry experience prior to assuming the CEO position of one of the largest casino operators in the world — was a mistake. They say his tenancy is keeping otherwise would-be investors from buying into Caesars. The last straw might have been Frissora’s second quarter investor call, in which he warned shareholders the company is seeing a softening in Las Vegas demand in the months ahead. The statement caused Caesars shares to plummet as much as 24 percent, and prompted NASDAQ to halt its trading. Frissora’s contract is set to expire in February 2019. 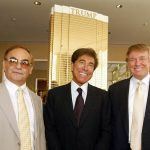 He received nearly $24 million in compensation last year, making him third among domestic casino CEOs, behind only the now-disgraced Steve Wynn ($34.5 million) and LVS leader Sheldon Adelson ($26 million). Hello….. 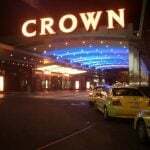 If you want to grow hotel casino revenues, you hire a seasoned hotel casino executive, you dont hire someone who has never worked a front line position anywhere in his life to run it. Stupid is as stupid does. I think Caesars needs to look at Golden Nugget’s offer a little closer. If Tilman Fertitta can turn around and expand any brand he touches, he may be able to do that for Caesars. If Caesars wants to keep floundering, it will be bought eventually. Look at the BIG picture Caesars, in the GN offer, better known & tested CEO with Gaming experience, and additional properties.